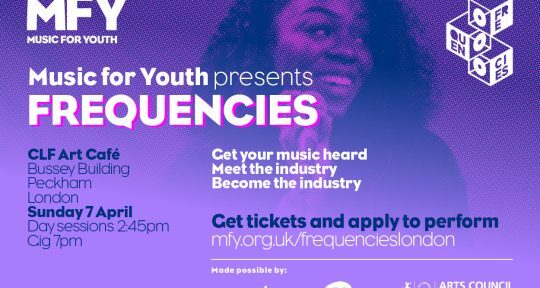 On 7th March, Roundhouse are assembling a team of young creatives, emerging artists and music industry professionals for a day of discussion and debate, asking how young women can break through in the music industry. You’ll hear first hand from the people who are changing the game. 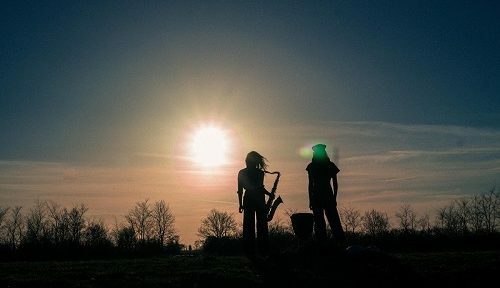 This is the beginning of a discussion that will see the Roundhouse campaigning for equality in music, but we need your ideas and experiences to help us do this. 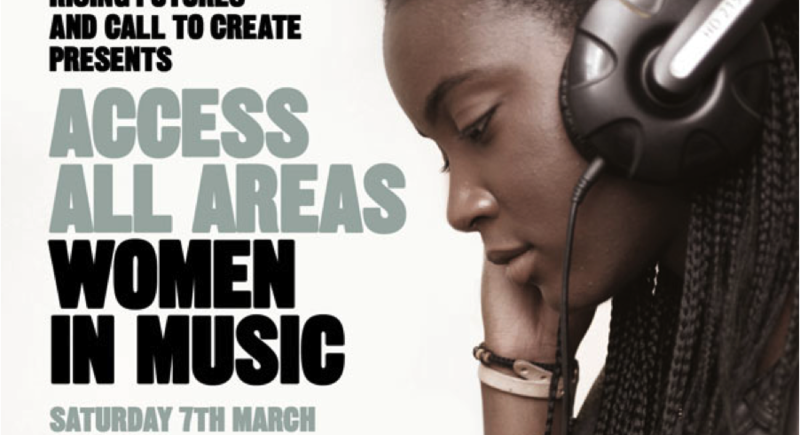 Join us and be part of new future for women in music. FREE to attend with LUNCH included! Book your place now! 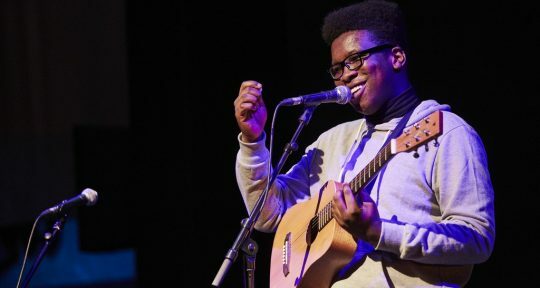 Email music.projects@roundhouse.org.uk by Wednesday 4th March with your name, age and contact number to confirm your place.